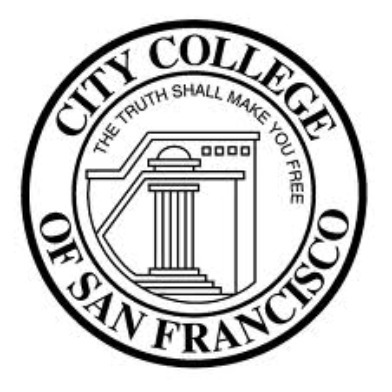 New CCSF Chancellor Promises “We will get the accreditation done"
City College of San Francisco has a new chancellor but his power will be limited while a special trustee oversees the embattled school’s efforts to maintain accreditation. School officials announced today at a news conference at the school’s Ocean campus that Arthur Q. Tyler, a former administrator of community colleges in Houston and Sacramento, has been named to the CCSF chancellor post. However, Tyler will answer to Robert Agrella, a special trustee to the school who took over the traditional powers of its board of trustees in July after a regional accrediting panel revoked City College’s accreditation effective July 31, 2014. The Accrediting Commission for Community and Junior Colleges announced the school would lose its accreditation, pending appeal, for failing to enact various recommendations made by the commission to change the school’s governance structure and finances. Agrella and Tyler’s predecessor, interim Chancellor Thelma Scott-Skillman, have been working to expedite the recommended changes, and Tyler said he would continue those efforts. 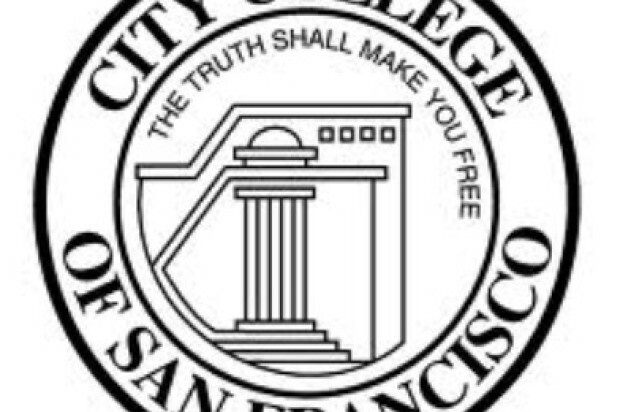 Tyler said he will oversee the administrative functions of City College and make recommendations to Agrella, who was appointed in July by California Community Colleges Chancellor Brice Harris. He said he chose Tyler out of 30 applicants who were narrowed down to four finalists. Tyler previously served as a special trustee himself, overseeing Compton Community College before it lost its accreditation. He most recently worked as deputy chancellor and chief operating officer of the Houston Community College System from 2007 until this August, and has served as president of Sacramento City College and vice president of administration and finance at Los Angeles City College. Tyler also served for more than 20 years in the military, including as the U.S. Air Force’s antiterrorism manager, according to a biographical summary provided by City College. Harris, the state community colleges chancellor, said appointing a new chancellor is one of just many changes City College has made in the past several months. He said the school has recently hired a new chief financial officer and filled many vital payroll and auditing positions, among other recent moves. Harris thanked Scott-Skillman for serving as interim chancellor. “Thelma came into a really challenging environment, and the work she has done these past several months has been remarkable,” he said.